Beaver County’s Bryan Fazio is an established percussionist, drumming instructor, published poet and songwriter. He has been performing with Jim Donovan and Sun King Warriors since 2006. The band has just released their second album - We See Through It. 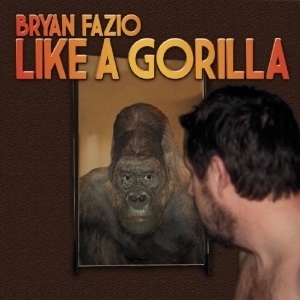 Bryan’s first solo endeavor, Like a Gorilla was released in 2018. He is currently working on his second album and performing with his new band Blue Faze. He also performs with Blue Sky and is a founding member of Tertium Quid Ensemble. Other albums he has released include Poems and Sounds (2004) and Basement Rumba (2010) with PJ Roduta. He is the author of Projections (2010), a book of poetry and original mandalas.